Electronics-Salon HQ Hand-Held Project Enclosure Box Case,Black-White, 126 x 81 x 30mm. 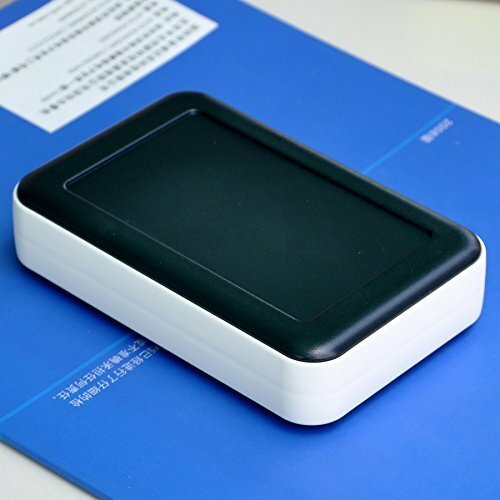 1 Piece High quality hand-held enclosure. Case Size: 126 x 81 x 30mm / 4.96" x 3.19" x 1.18"
Material (a set): Top & Bottom Case, ABS, Color Black. Middle Frame, PP, Color White. 4x Foot Pad, PVC, Color Black.